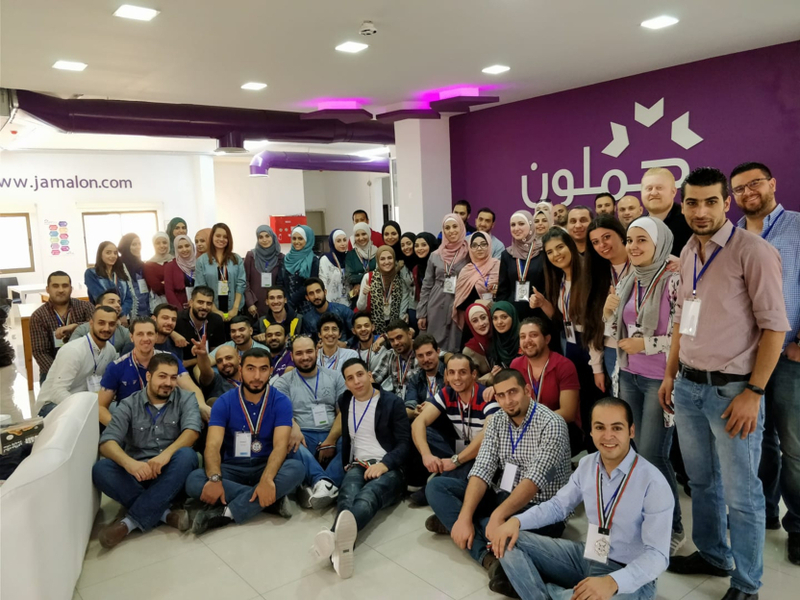 Sarwa, a regulated automated investment advisory platform in the region, recently closed a pre-Series A of over $1.3 million. 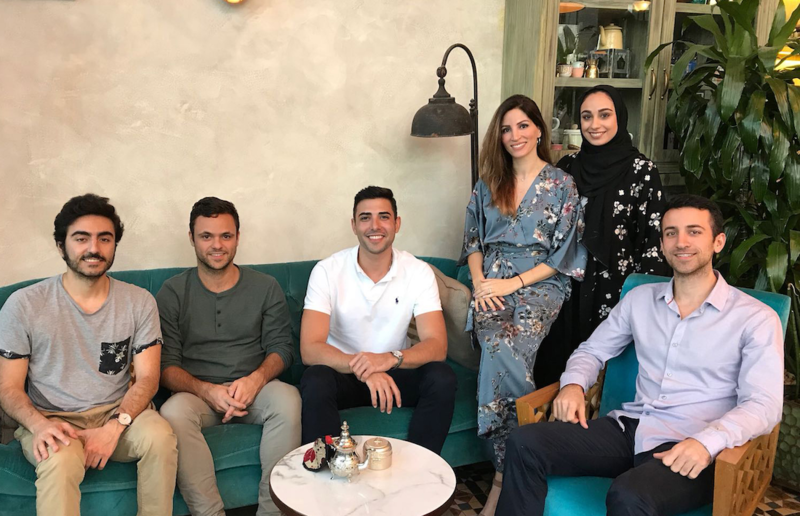 Investors include Shorooq Investments from Abu Dhabi, Middle East Venture Partners (MEVP), alongside California-based venture fund 500 Startups, Dubai-based Women’s Angel Investor Network, Hala Ventures from Saudi as well as Saned Partners from Lebanon. UAE-based start-up Yallacompare, a comparison site for financial products, has raised $8m from existing VC partners and one new investor in its latest funding round. The lead investors include STC Ventures, which is managed by Iris Capital; Wamda Capital; and Argo Ventures, the early- and growth- stage investment arm of international insurance carrier, Argo Group. Yallacompare launched in 2016 as compareit4me.com as an online car insurance comparison portal in the UAE, before expanding its portfolio and rebranding to its new identity in 2017.